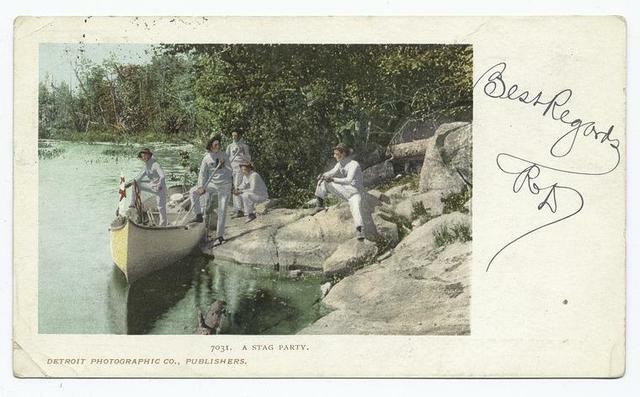 A Stag Party, Muskoka Lakes, Ont. 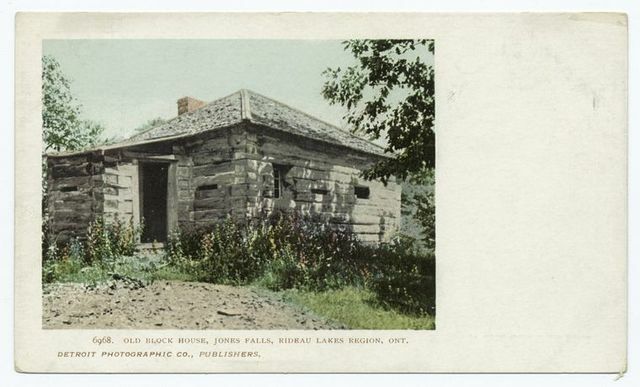 Old Block House, Jones Falls, Rideau Lakes, Ont. 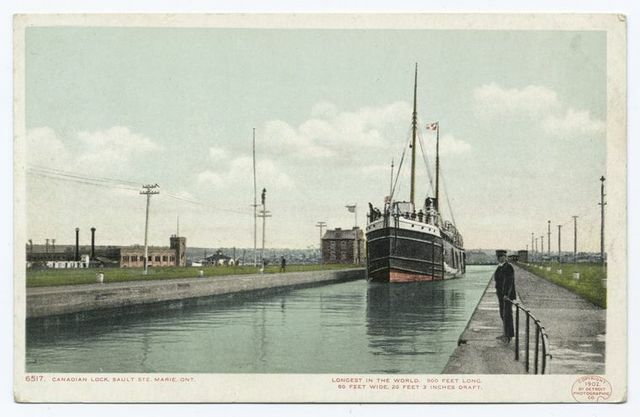 Canadian Locks, Athabasca, Sault Ste. 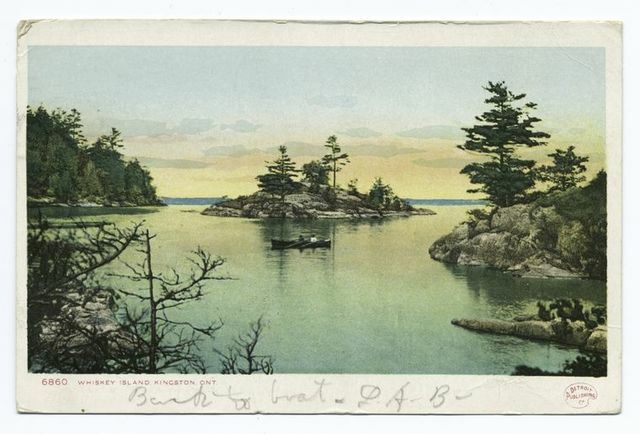 Marie, Ont. 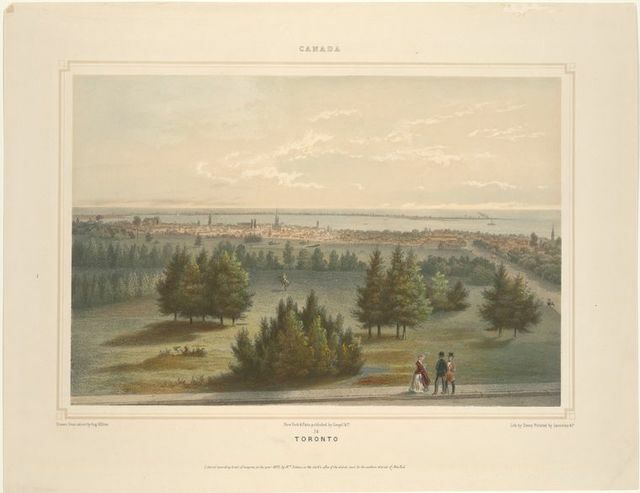 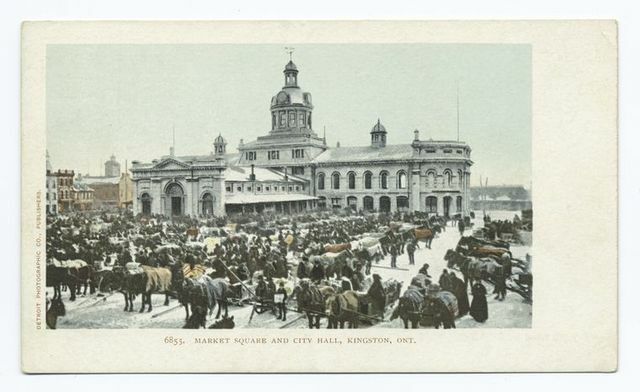 Market Square and City Hall, Kingston, Ont.